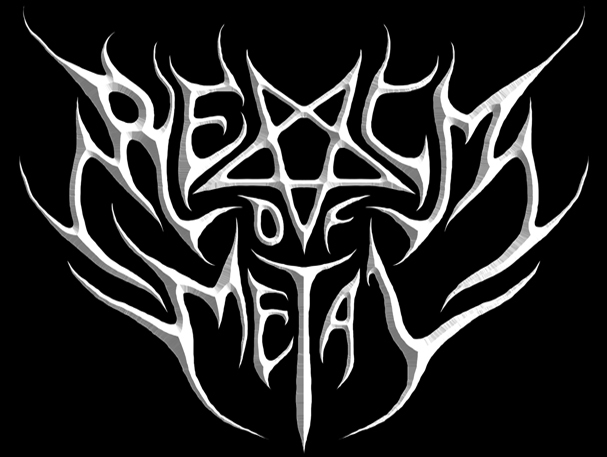 Realm of Metal now has a Discord server, join up and ask for albums, meems, Kuunas secret sauce or the current state of Canada. Moderators, uploaders and regular joes will be there welcoming you like an over booked United plane. Lets all be on Discord and never be online never talk and most importantly blame everyone else for not being active on it.